Why do I need a backup of my RootsMagic database? One of the biggest heartaches we have in tech support is when we receive an email or phone call from a user whose computer has crashed, and they are without a backup copy of their database. Think about how much time you have invested in your database, and how long it would take to re-create that database from scratch. Having a backup copy of your database protects you if your computer crashes, or you accidentally delete your file, or your database somehow gets corrupted. A backup is a compressed copy of your RootsMagic database and has a .rmgb extension. It is less likely to become corrupted when emailed or transferred to another computer than a database file (.rmgc) is. 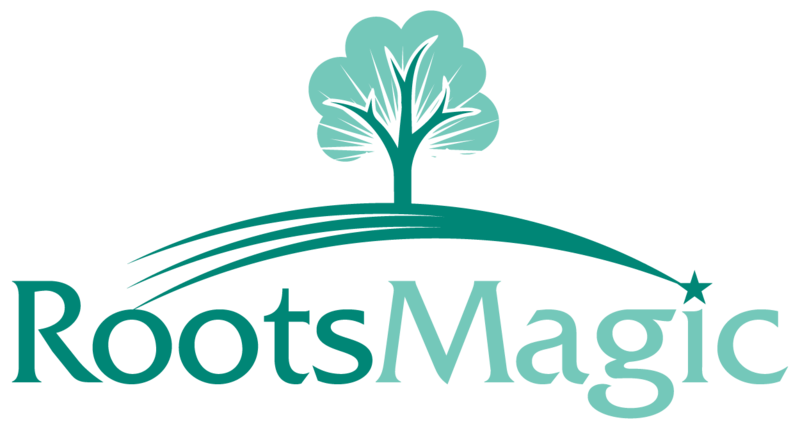 A backup is better than a GEDCOM file because it will save all your RootsMagic specific settings, and ensure you have the same record numbers assigned each person. By default each RootsMagic backup has the date assigned to the file name (YYYY-MM-DD). Having the date for each backup is important. This will allow you to have multiple backups going back in time, and will show you which backup is the most recent. There may be times you need to return to an earlier file in your database, i.e. file corruption, incorrect merging, deleting of individuals or facts unintentionally, etc. You can keep as many backups on your computer as your hard drive space will allow. We have some users with backups going back several years. It is best to get into the habit of creating a backup each time you exit the program after changes have been made. When you have been working in RootsMagic for several hours at a time, stop and make a backup at whatever point you would hate to recreate your work if you computer suddenly failed. Simply add a letter after the date in the backup to denote your work throughout the day. Once you have made a backup it is good practice to store that backup somewhere other than your computer. Backups can be stored on external hard drives, flash drives, and CDs. Saving to the “cloud” will give you access to your backup away from home. Check into services such as Mozy, Carbonite, Backblaze and Dropbox. Don’t let the cloud fool you into a false sense of security if it is only saving a copy of your database file (.rmgc). There will be times you need to restore from a backup and it won’t be there when you need it. Have your database (.rmgc) and backup (.rmgb) file both saved to your computer hard drive and then use a cloud service to protect yourself. Web based email services, such as GMail, Hotmail, Yahoo, etc can also act as a cloud service. Simply email your backup (.rmgb) to yourself and access it later from anywhere. If you haven’t made a backup of your RootsMagic database, stop and do it now!